Here’s my ultimate Cape Town Shopping Guide to the best little arts and crafts shops in the Mother City. 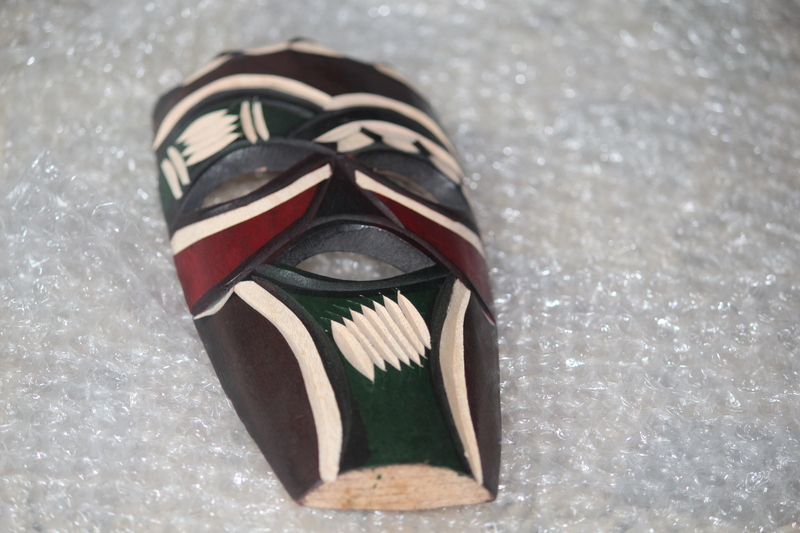 There are numerous souvenir shops around the major Cape Town attractions and you will encounter many craft stalls when you stroll through the main tourist areas of the mother City. 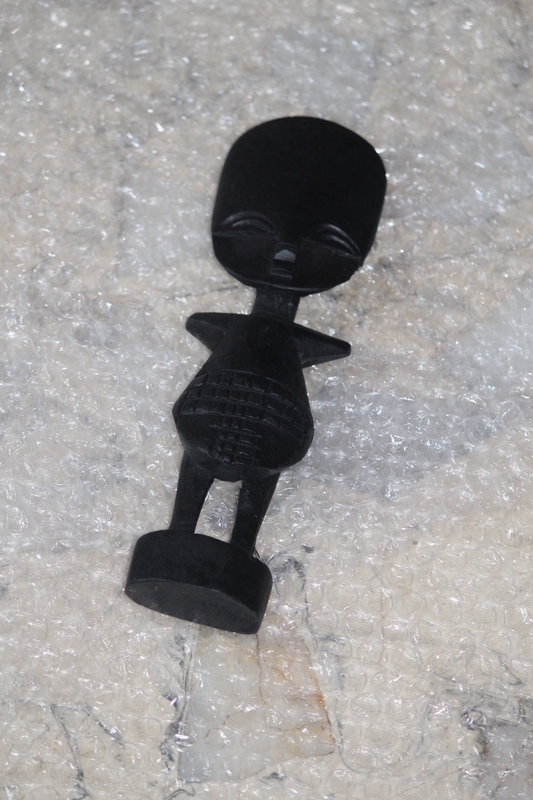 Then you will find many craft markets which will offer many different styles of souvenirs for travelers and tourists to Cape Town. 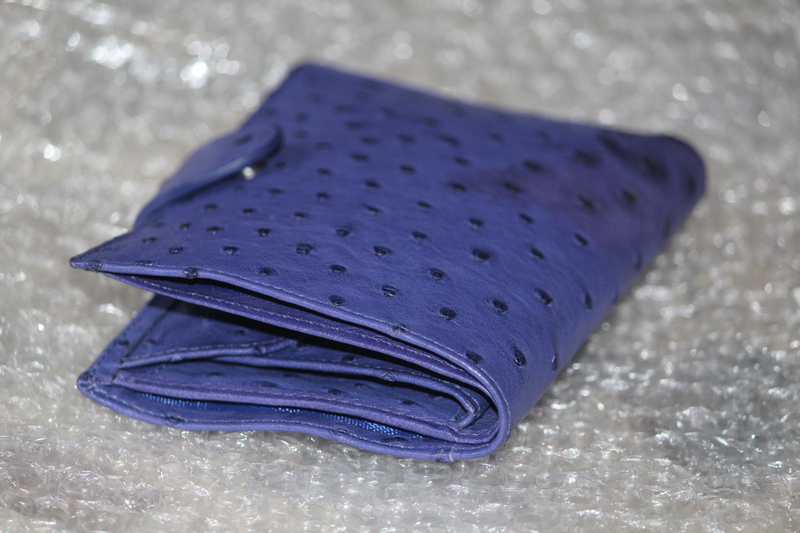 Weekly markets in and around Cape Town are great ways to buy beautiful local arts and crafts. Though I as usual was short on time. So when I went for my Cape Point tour, I bought my all the souvenirs of the continent, except for a couple of them which I picked from a pick n pay store and airport shop. Any shape you like them in. 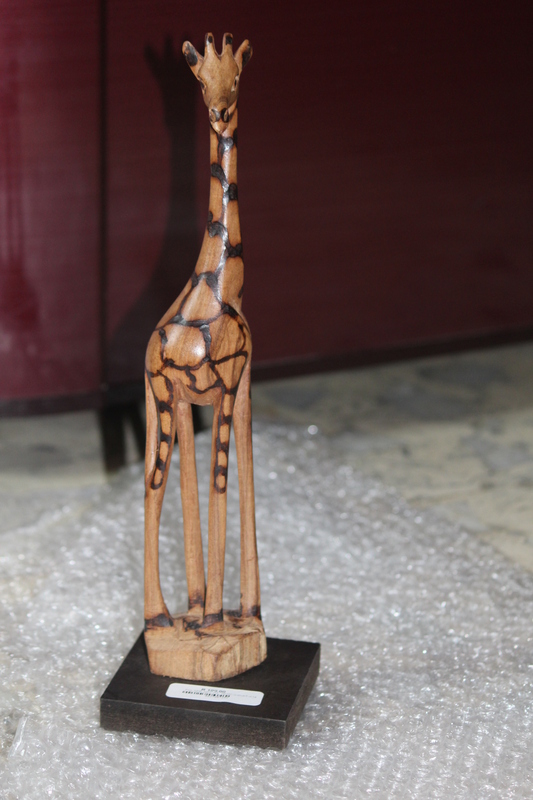 They are really cute, sturdy and reminds you of your days in Cape Town. 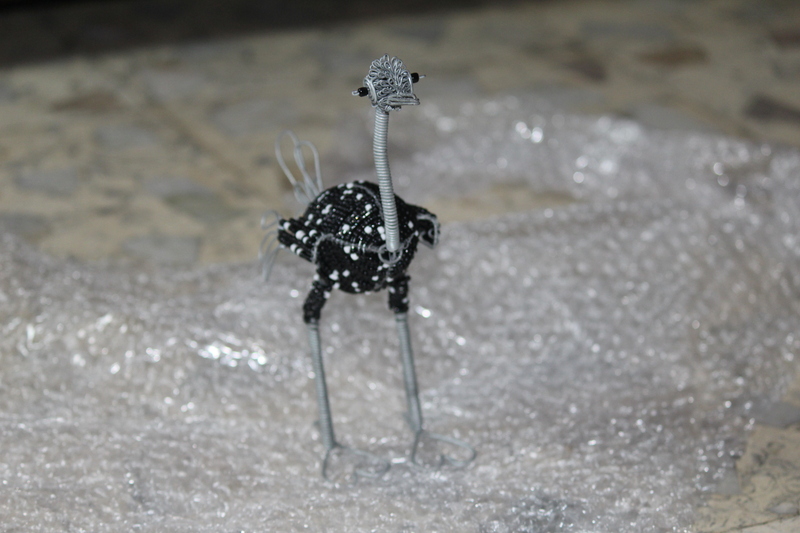 I wasn’t too keen on picking up this Ostrich though, but thankfully I did at the very last minute of shopping. 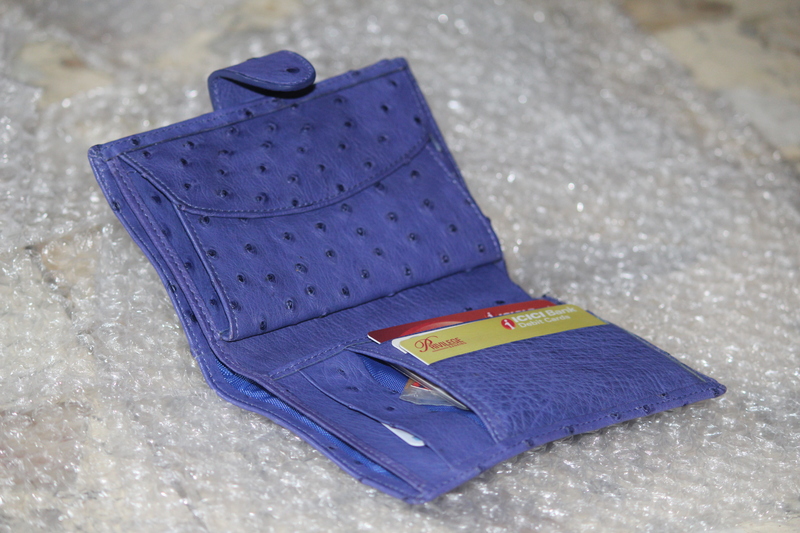 I bought this little bird from the Cape Point Ostrich Farm Shop and believe me they have really huge and cool collection with decent prices. And I took around 20 minutes to decide which tribal man I want to take back home and picked this one as it had ostrich feathers too 😛 :). (Again, picked from the Cape Point Ostrich Farm Shop). 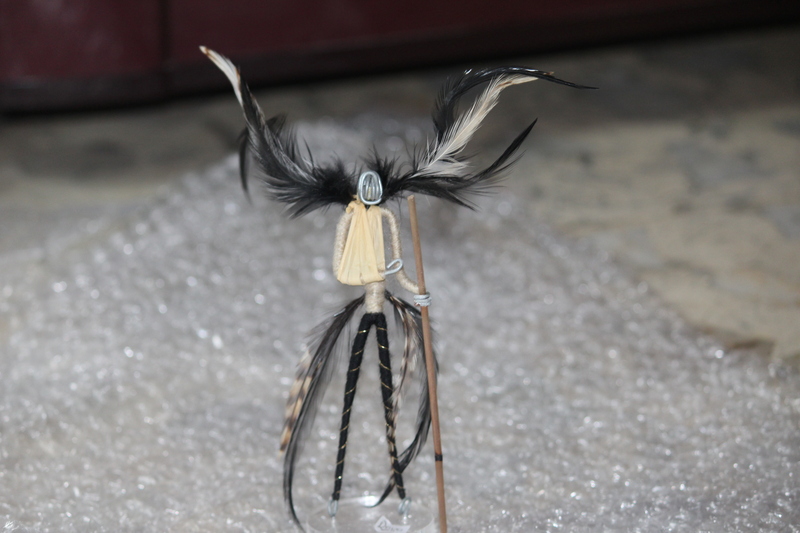 African Tribal Man, carved with wires and finished with ostrich feathers.! 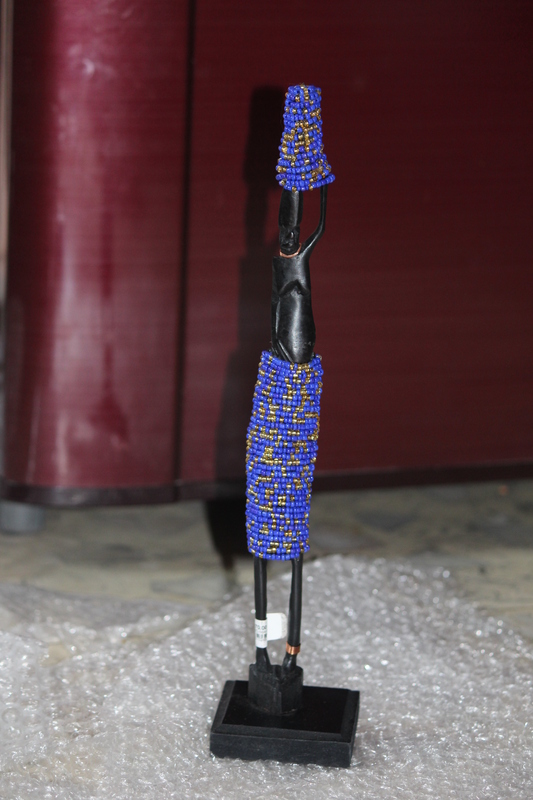 African tribal Man carved with metal and beads..!! 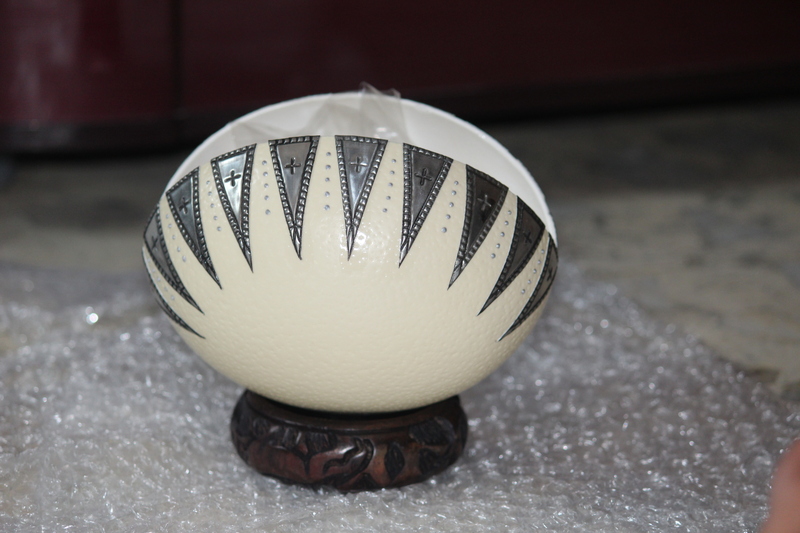 Candle holder carved out of Ostrich Egg !! Now this one can be picked up from any grocery store, just make sure you have tasted it once before buying, so you are sure you are buying the best one :). I being a non-tea person, tried this brand and somehow liked it. 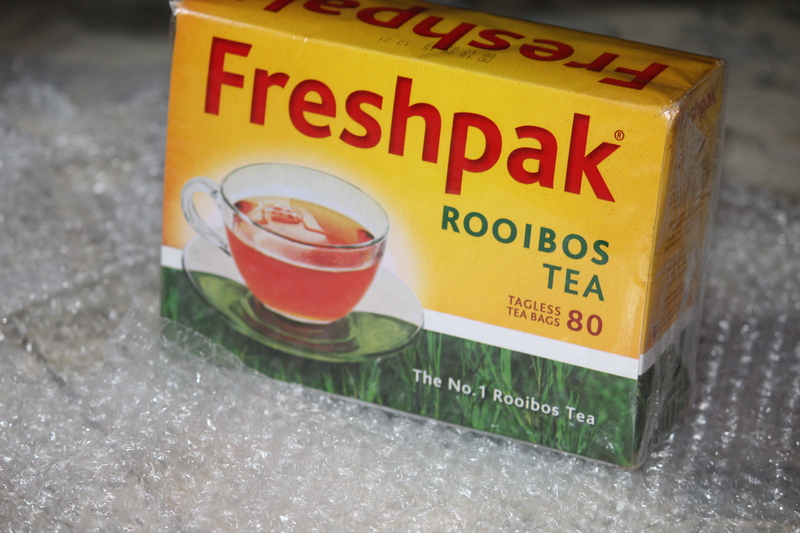 Rooibos Tea pack, picked up from pick n pay store. I already was over the duty free alcohol limit, but leaving africa without Amarula cream is just not fair. 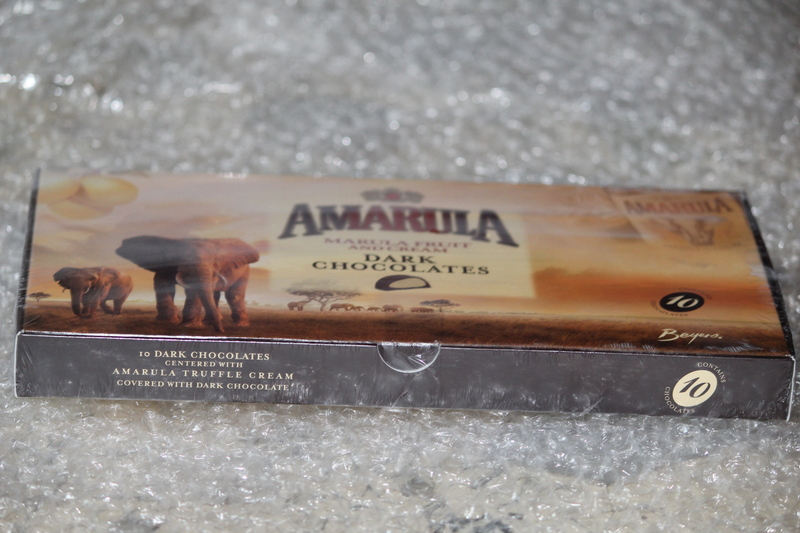 So I decided to pick some Amarula Cream chocolates from the Airport’s Duty free Shop. With acres of vineyards and wine history dating back to 1600s, isn’t it customary to pick a superb wine bottle from one of the big 7 wine brands of Cape Town, Groot Constantia whose history dates back to 1685. 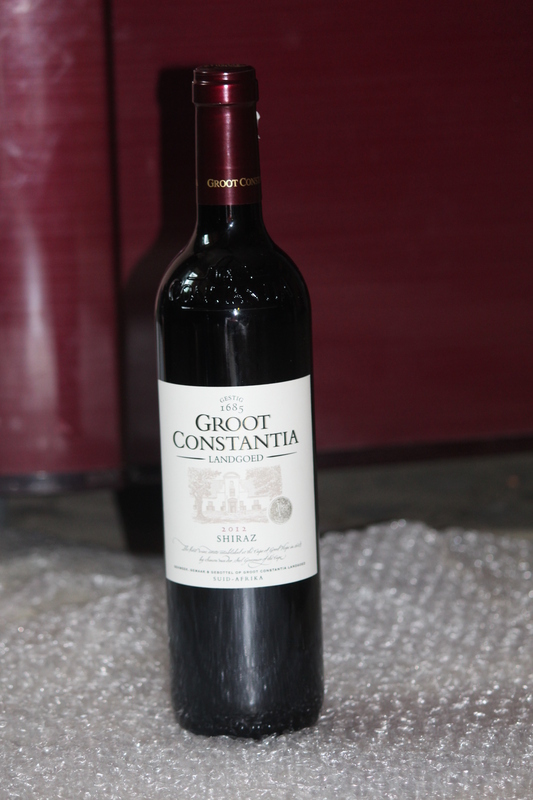 Constantia Groot’s Shiraz (picked from airport duty free)..! Previous Previous post: Shark Cage Diving In Cape Town..! !